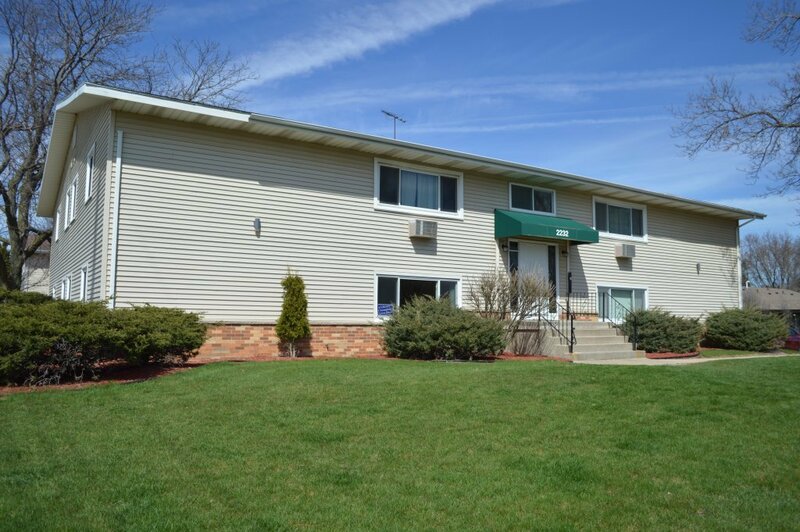 Located just minutes from the east side of Madison in Sun Prairie. Affordable two bedroom, pet friendly apartments. 24-hr maintenance staff to help with all your needs!